All room thermostats are used for room temperature control in electric floor heating systems. 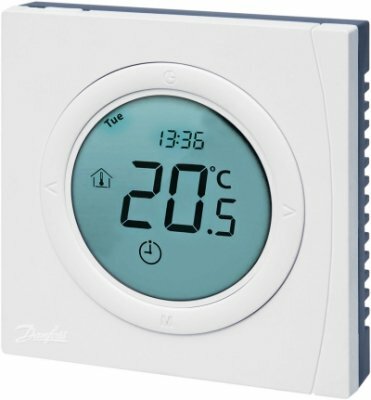 By controlling room temperature in accordance with the temperature desired by the user, the room thermostats provide optimal energy savings while upholding optimal thermal comfort in the room. Room and floor temp. control (default). Frost protection mode. 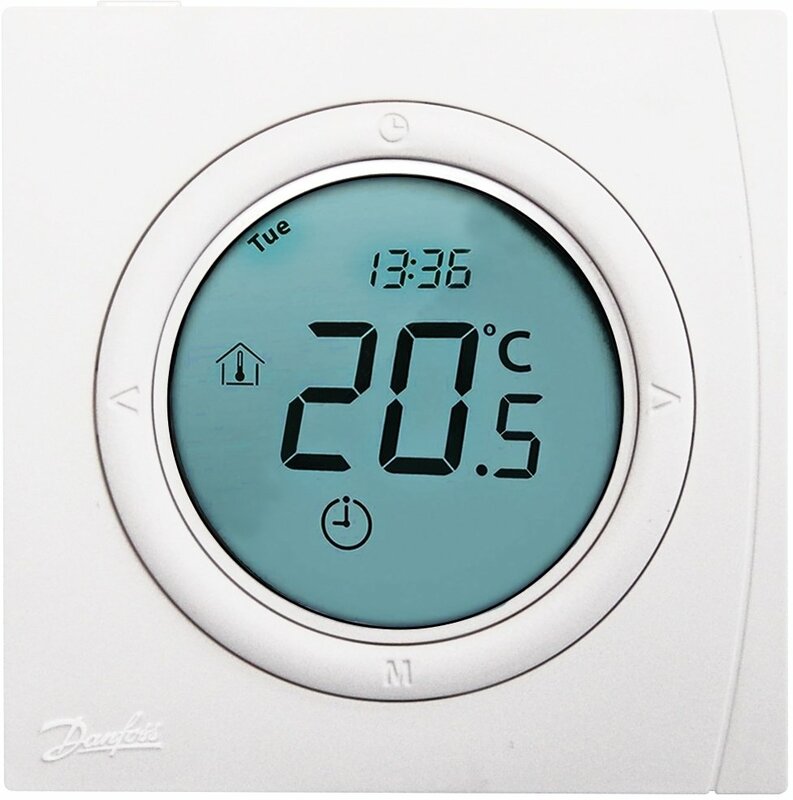 Use this feature instead of turning the thermostat OFF completely to protect against damages due to low temperatures. 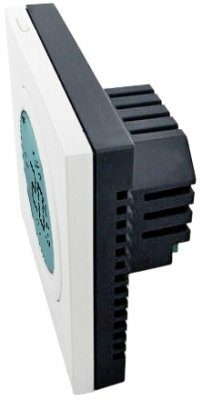 The room temperature will be maintained around 5° C.
Temperature calibration. 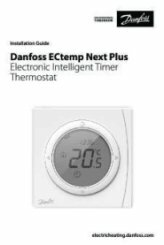 This function allows you to change the temperature set point of the room thermostat, to compensate for a possible temperature deviation between the room thermostat and, for example, the centre of the room.